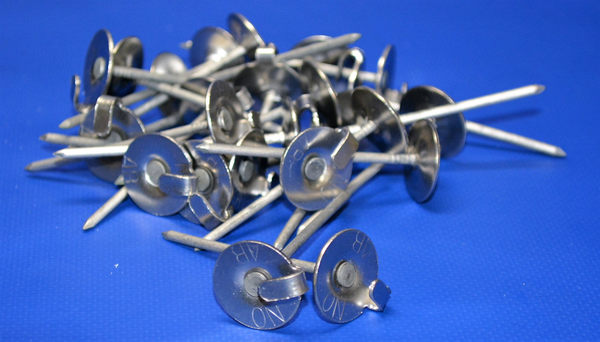 2-1/2” Stainless steel lacing anchors are primarily used as the means of fastening lagging to exhaust systems (tie wire as the lacing material). Lacing anchors can be used to add additional support to existing lagging, or used with other raw insulation material. 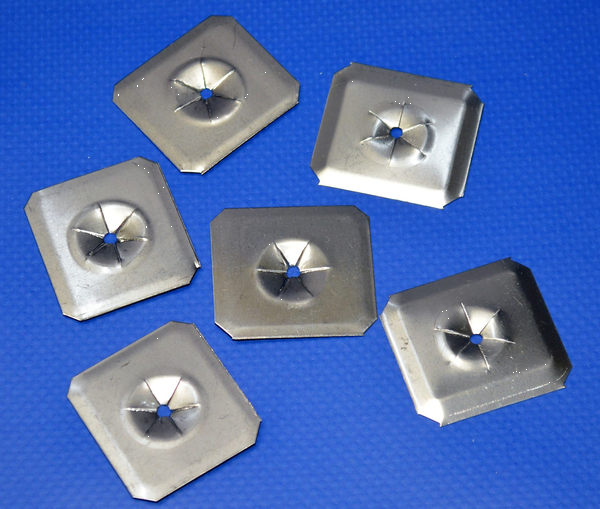 Lacing anchors are manufactured in nail point configuration, and are 12G in diameter. 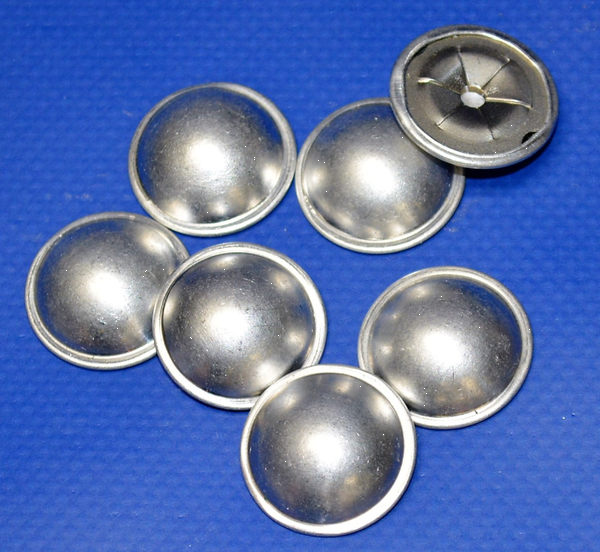 To secure to lagging it is recommended that 12G self-locking washers- oblong or round- be used. (Minimum Quantity is 25 pieces. pictures are for reference only).